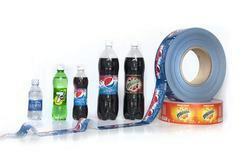 Pioneers in the industry, we offer printed shrink labels, bopp wrap around label, shrink films and shrink sleeves from India. 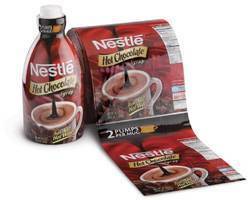 We are the leading and prominent Manufacturer and Exporter of BOPP Wrap Around Label. 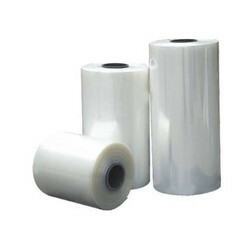 We are a trustworthy organisation in offering a wide gamut of Shrink Films. We are a trustworthy organisation in offering a wide gamut of Shrink Sleeves. Looking for Shrink Labels ?